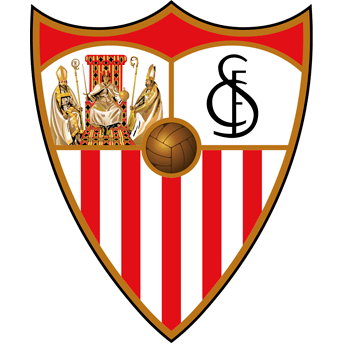 Contact Sevilla FC | Sevilla F.C. We offer our members, supporters, and visitors direct contact with the club. Supporter's information office phone no. If it is a match day, opening hours will be extended until the match finishes. If it is a match day, opening hours will be extended until the match finishes. 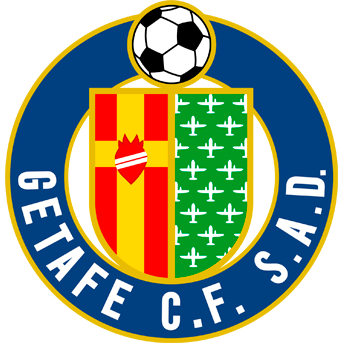 It may close on certain Saturdays, which will be communicated by the club's official media. If it is a match day, it will remain open from 10:00 until the end of the match. I accept the conditions of the Legal notice, Privacity policy and conditions of VIP purchase. Opening hours vary according to home matches. Main ticket offices and/or auxiliary ticket offices. They will be open from 10:00 until the end of the first half of the match. Once closed, they will not be available for sales nor customer assistance. We are available in other departments to resolve your questions or suggestions.